Danger by Dalliance Book Release and Give-Away! I am super-happy to share this book with you. Warren and Archer were a lot of fun to meet and Sarah is definitely giving them a run for their money;). 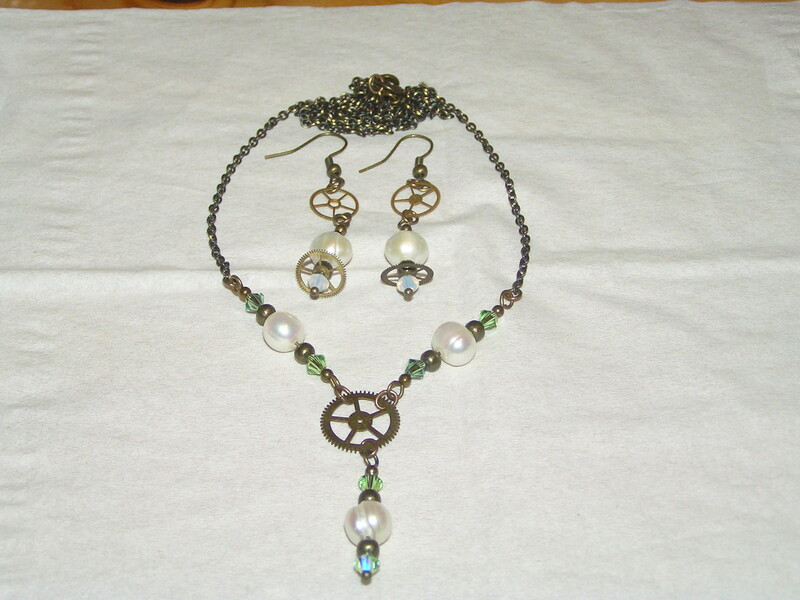 To celebrate the release I am giving away a steampunk necklace and a pair of earrings (one set as one prize), both created by the talented Matt Bowness from Overman. I am also giving away an ecopy of Danger by Dalliance. The contest will run from Wednesday April 16th to Friday 25th April. The contest is open to everyone as I will ship to anywhere in the world that has postal service. Here is how you can win and each of these is one entry, so the more you do, the more entries you collect;). 1) Share the contest on Twitter and tag me @TinaChristopher. You can do this daily and each tweet will count as an entry. Please don’t forget to tag me otherwise I won’t know about the tweet. 2) Follow me on Twitter. 3) Like me on Facebook. 4) Comment here on the blog and tell me what upcoming book releases you are excited about. I cannot wait for A Shiver of Light by Laurell K. Hamilton;).